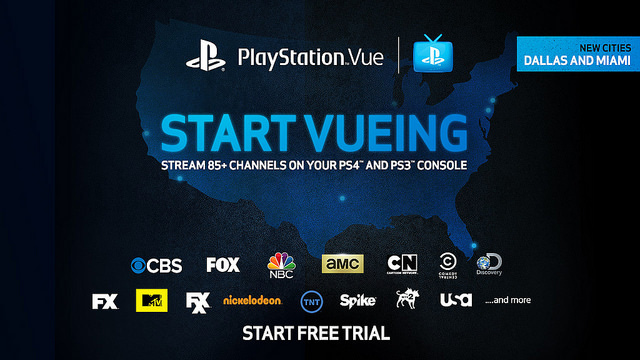 Switching to PlayStation Vue could result in $1200 in savings over the next two years. I have to admit something: I haven’t been eating my own dog food – at least when it comes to disruptive technologies. 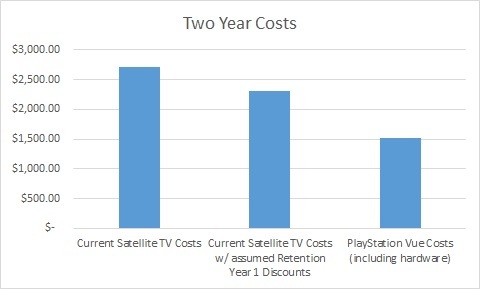 My company preaches leveraging disruptors; as a consultant, I constantly encourage my clients to take advantage of the newest tech to reduce capital (and operating cost).